Mike Buttress – I want to make a difference in the lives of those suffering. Born in Zimbabwe. Emigrated to California in 1988. Retired CPAg agronomist. 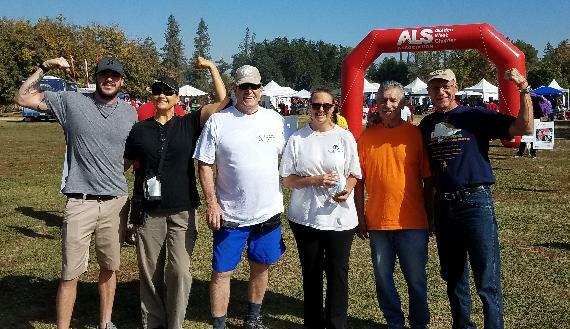 Diagnosed with ALS (Lou Gehrig’s Disease) on June 21st 2017 at age 68. 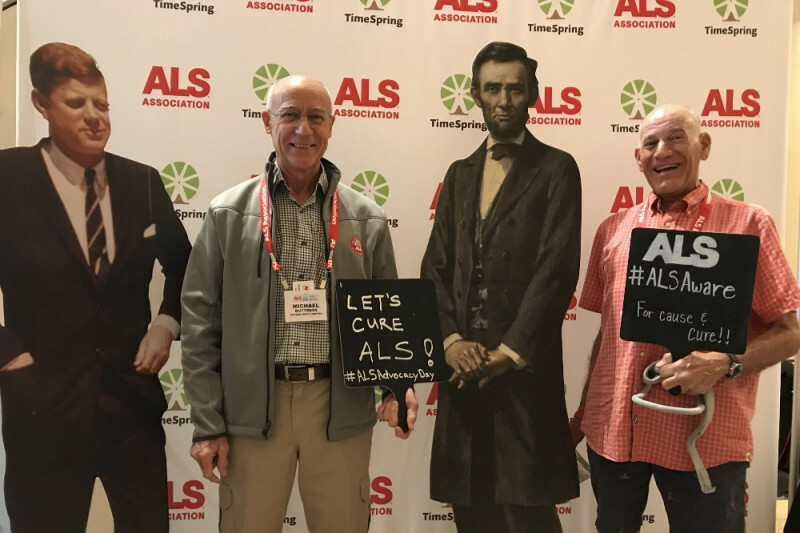 Attended the ALS Advocacy Conference on May 13th-15th 2018.